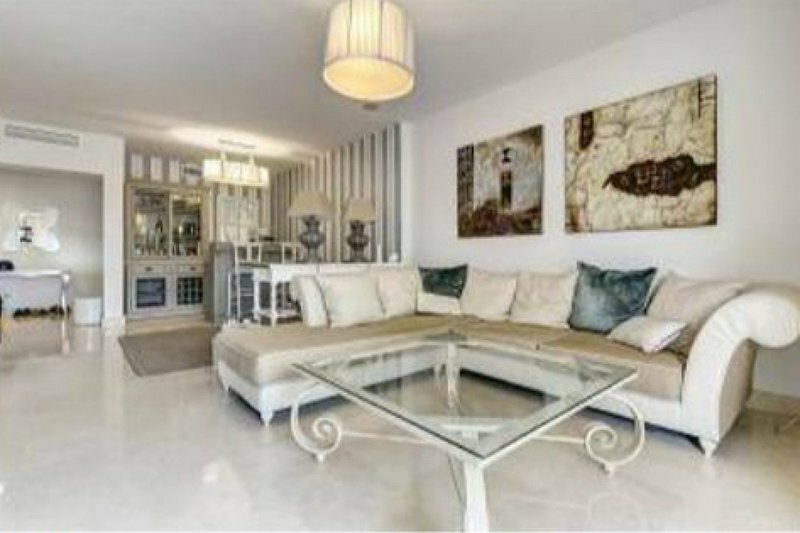 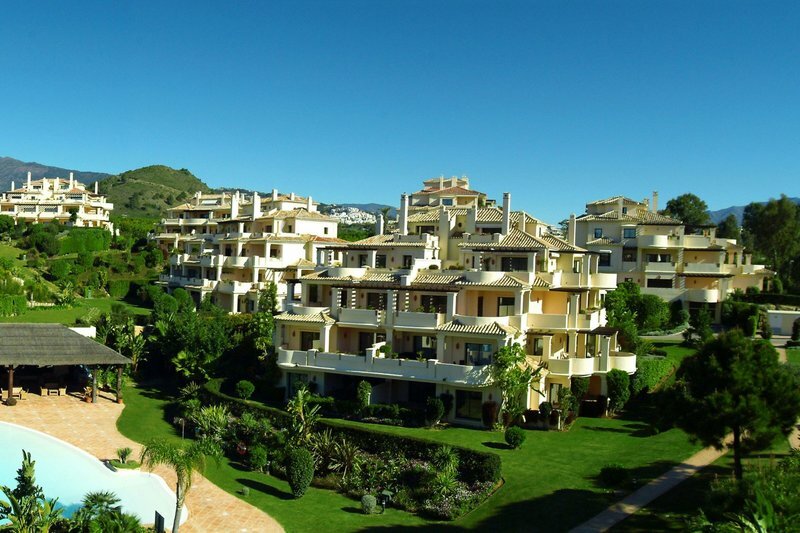 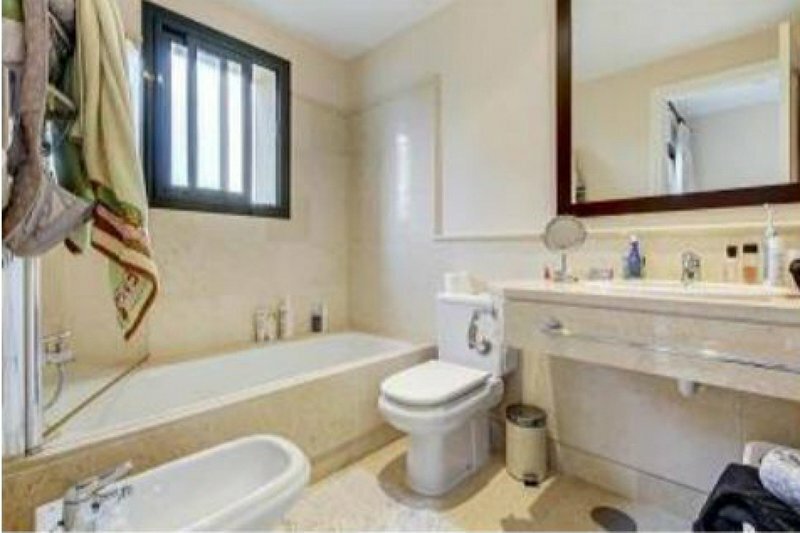 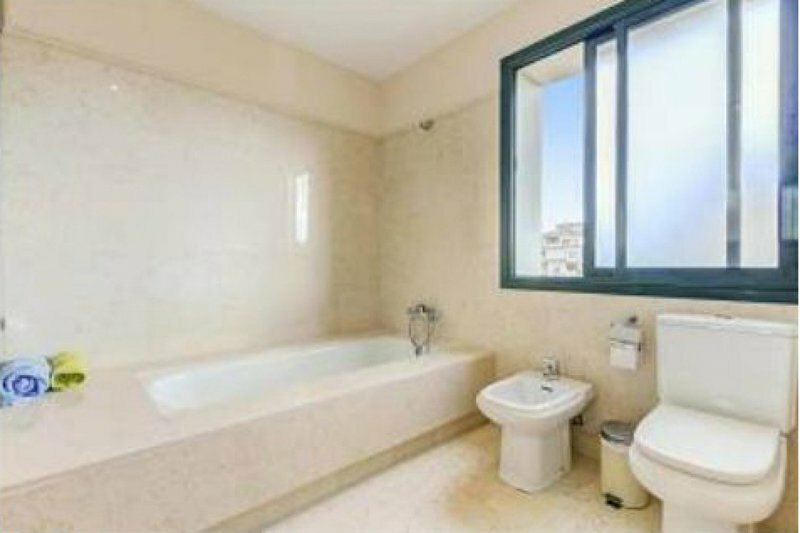 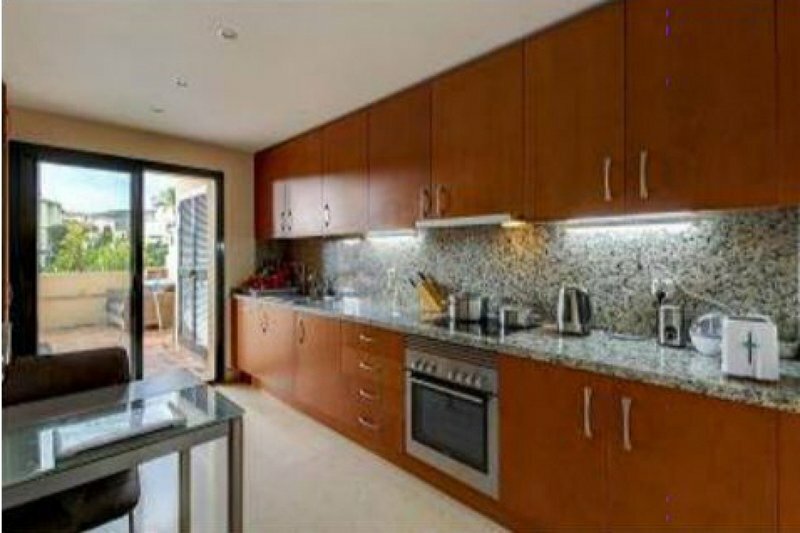 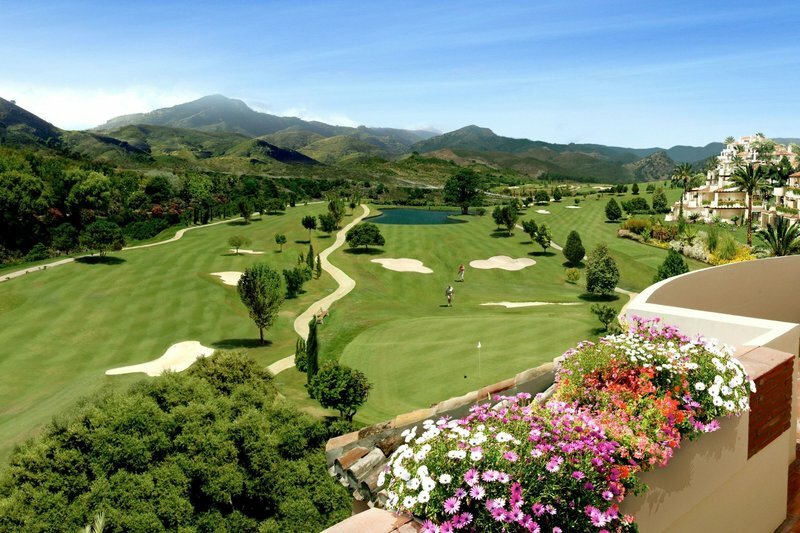 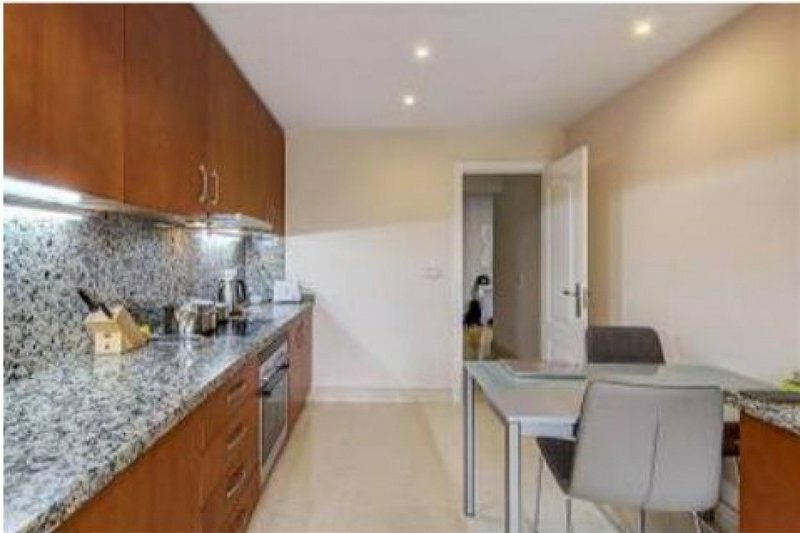 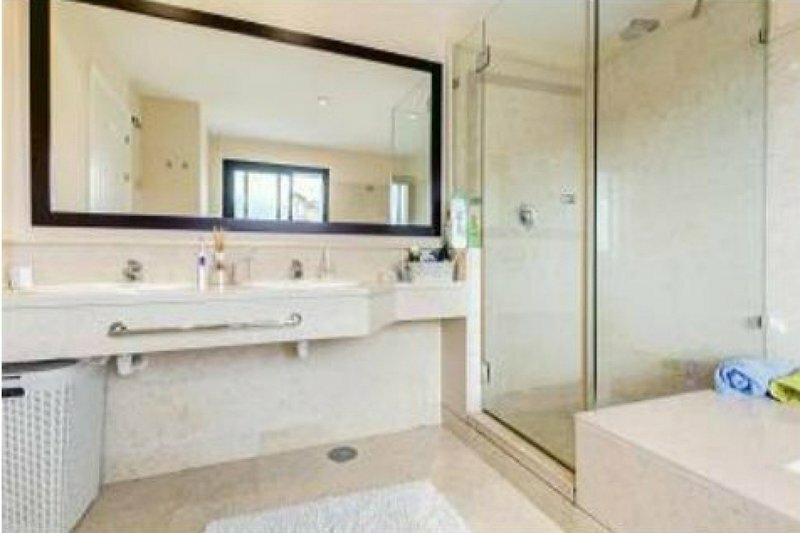 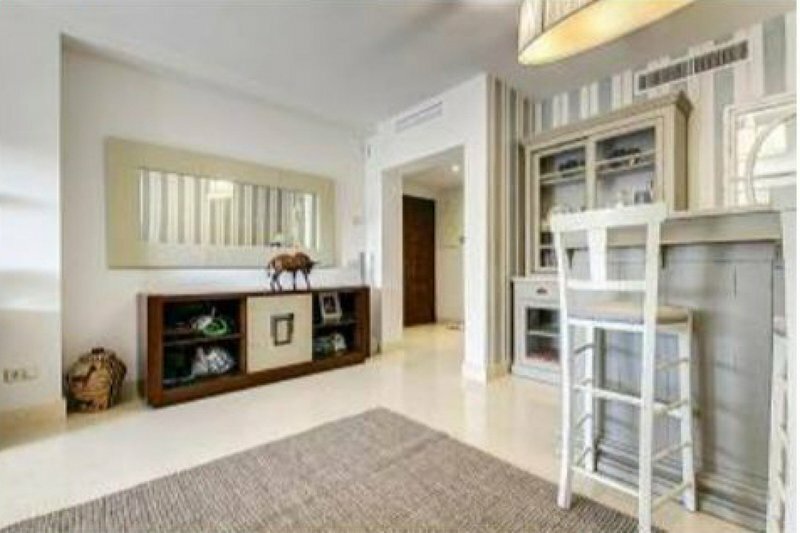 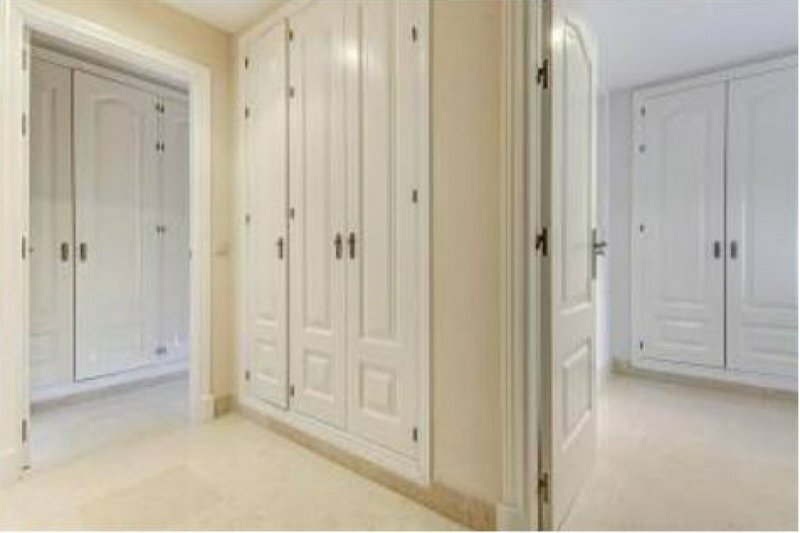 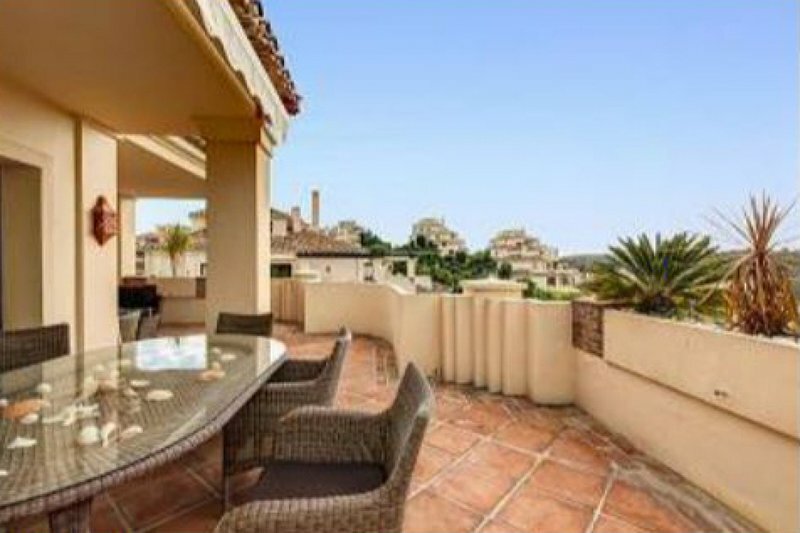 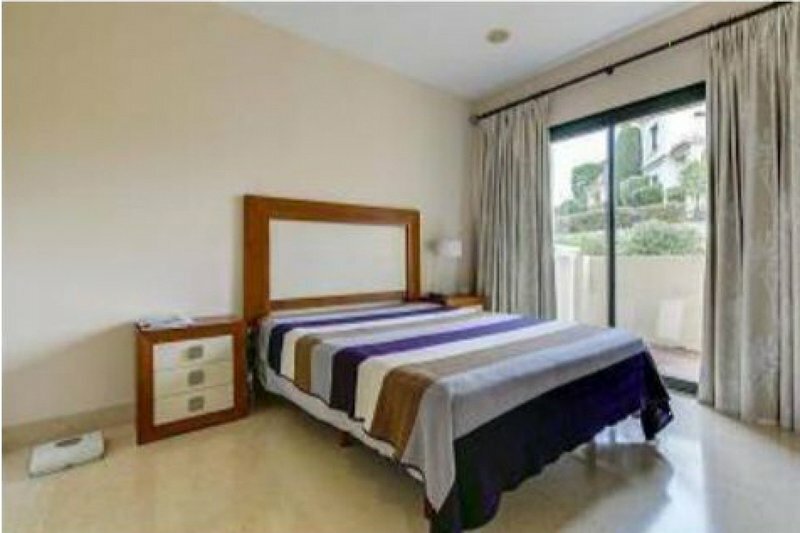 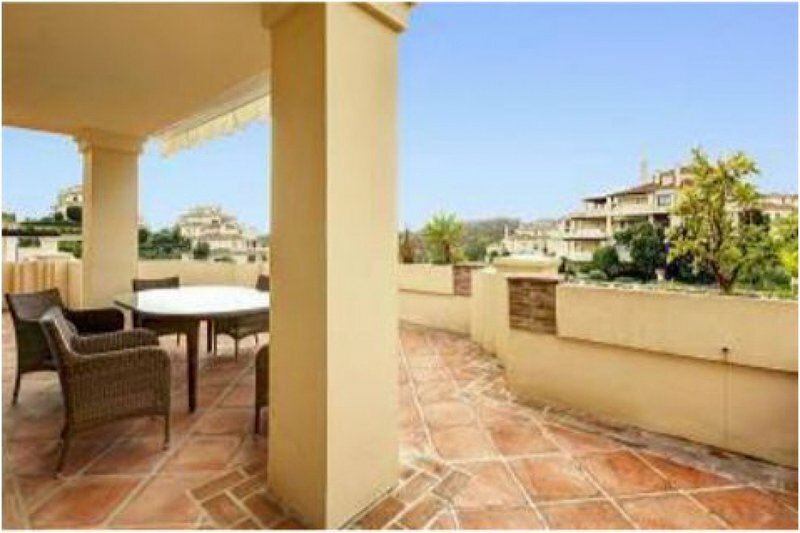 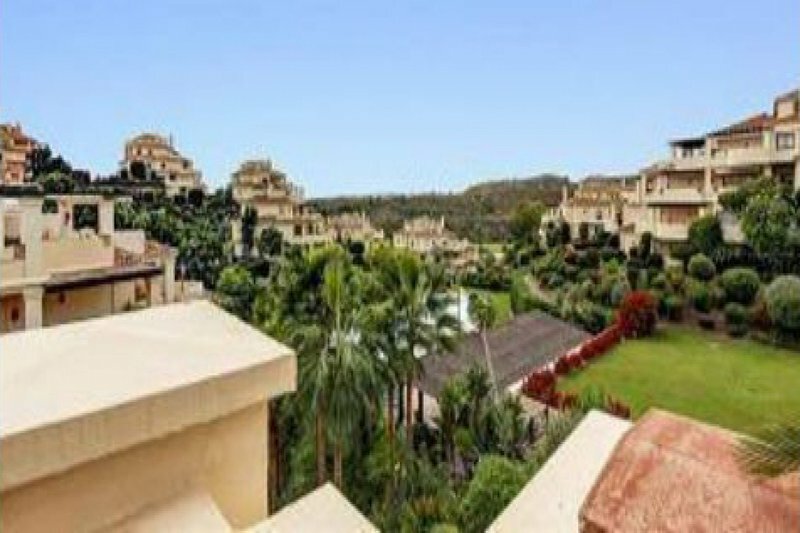 GOLF PROPERTY · Luxury three bedroom second floor apartment in a lovely gated complex, situated on the Benahavis road. 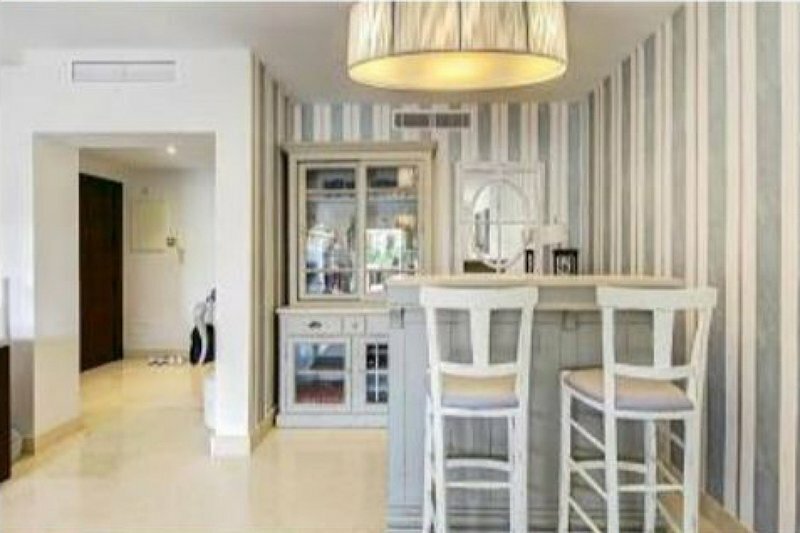 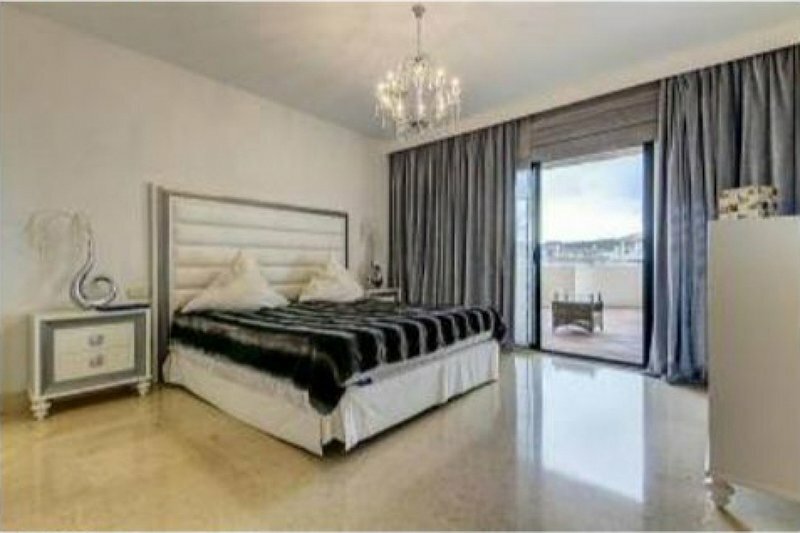 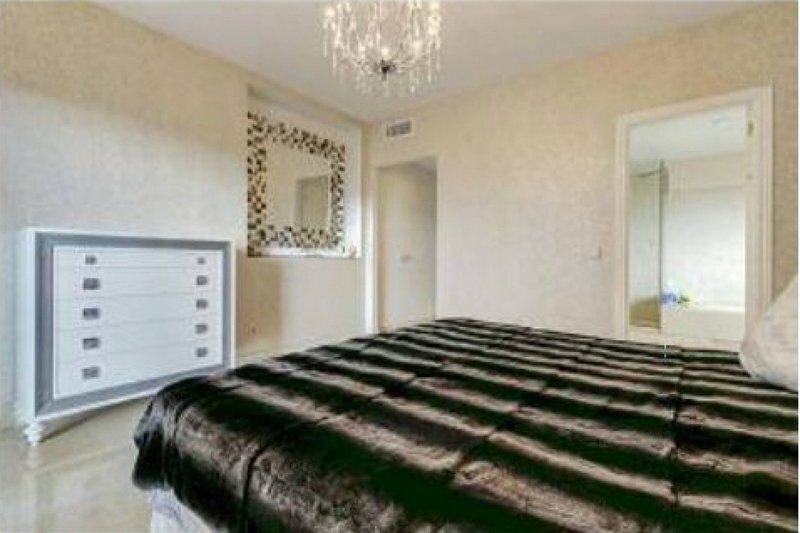 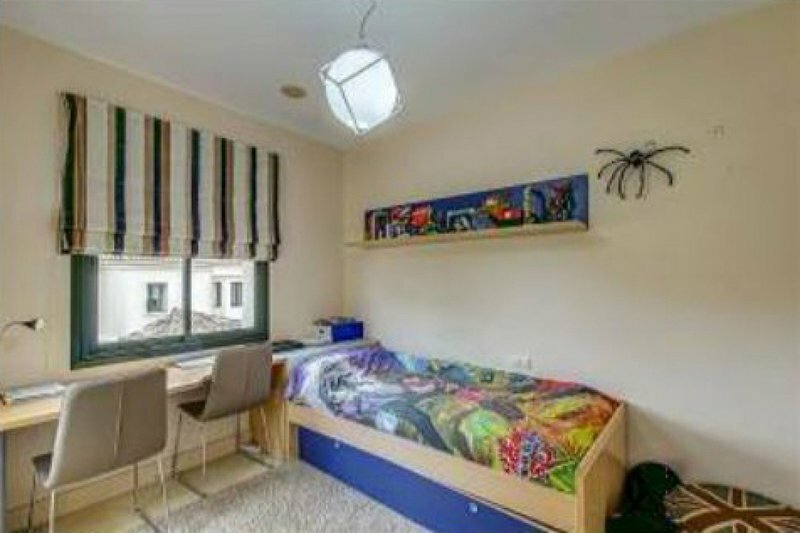 Only five minutes drive from the beach and all amenities, a few kilometres from the renowned Puerto Banús. 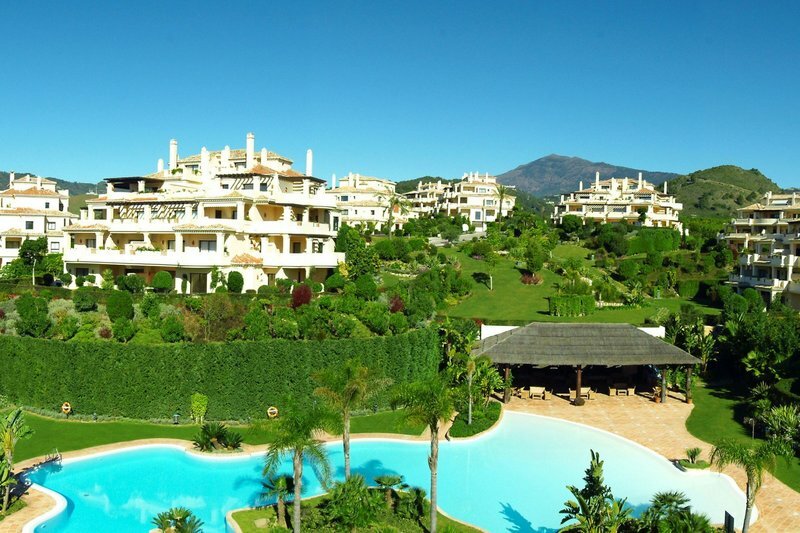 The community is totally surrounded by the impressive Marbella Club Golf Resort and enjoys more that 50,000m2 of carefully landscaped gardens and offers 24-hr security and entrance guard house, five swimming pools, parking for buggies, lifts to all levels from the basement, SPA and Social Club including heated indoor pool, Jacuzzi, sauna, gym and changing rooms. 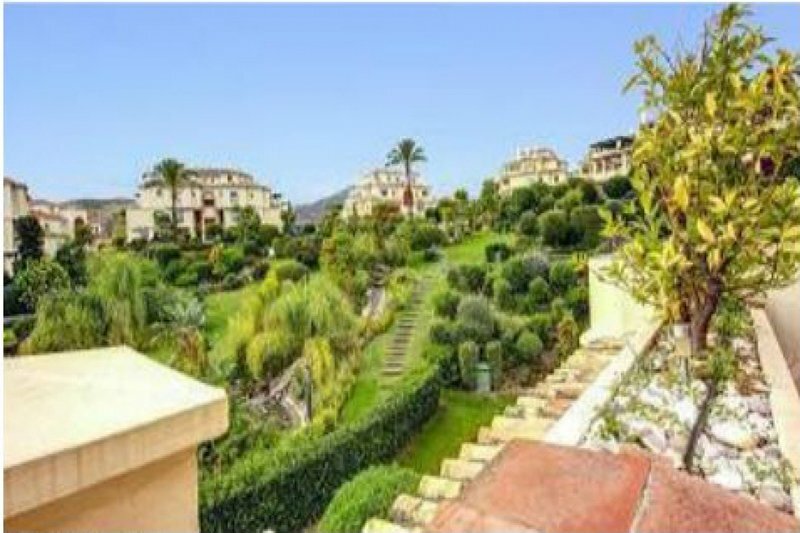 This wonderful apartment has a bright, spacious living/dining room leading onto the terrace with fabulous pool and garden views, master bedroom with en suite bathroom and also with access to the terrace, fully fitted kitchen with dining daily and access to a terrace, two guest bedrooms with en suite bathroom, and a guest toilet.Two underground car parking spaces and a storeroom are included.